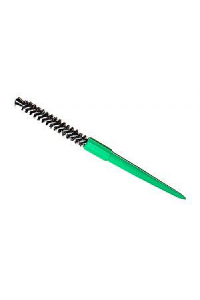 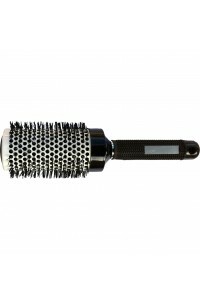 Problem: Radial brushes which are too large to style short hair. 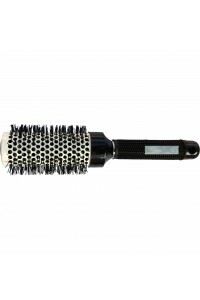 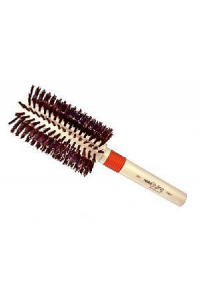 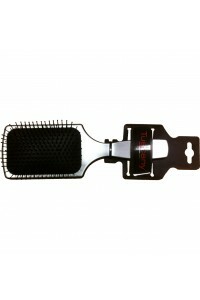 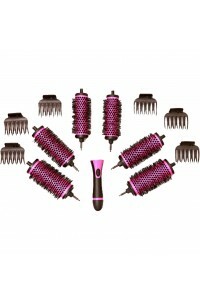 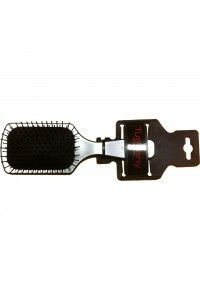 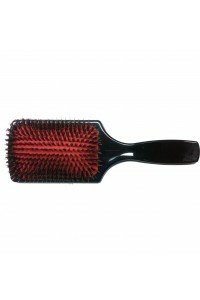 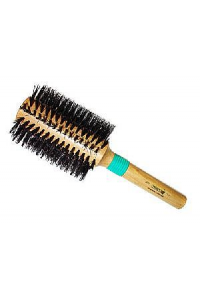 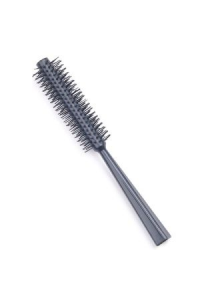 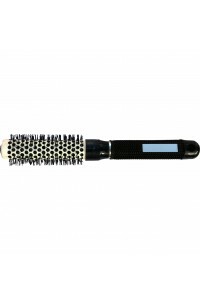 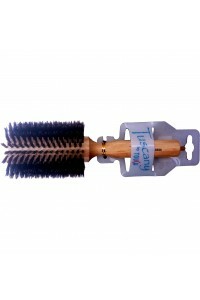 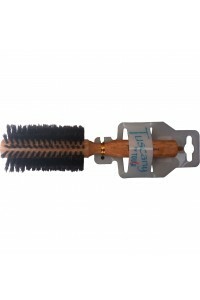 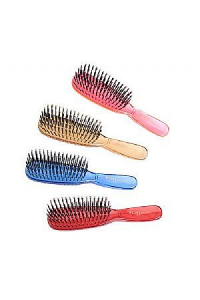 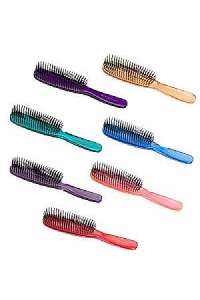 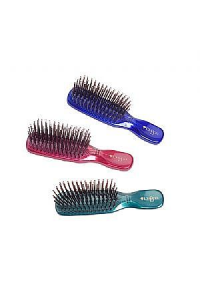 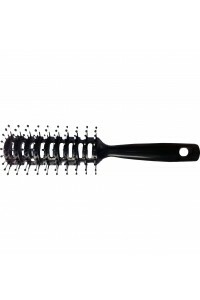 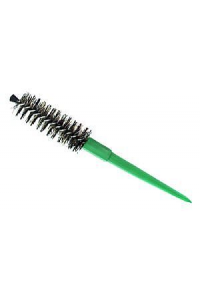 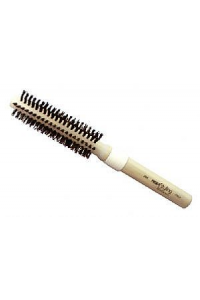 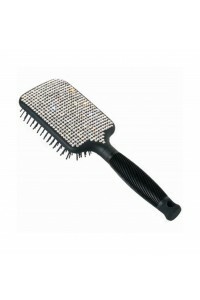 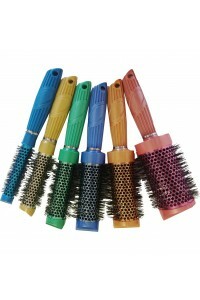 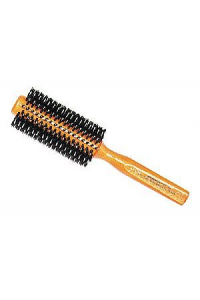 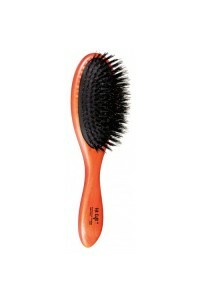 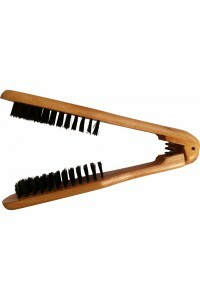 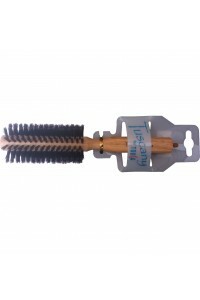 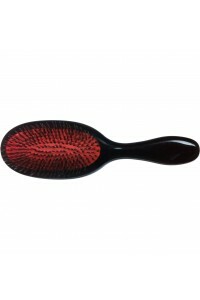 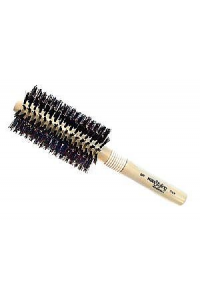 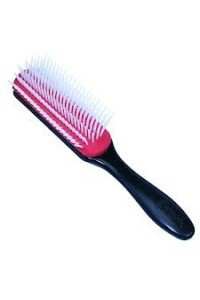 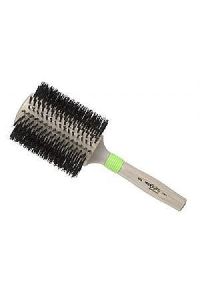 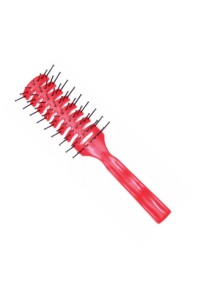 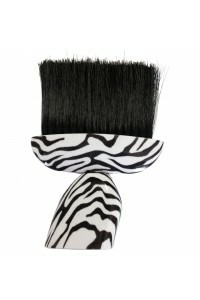 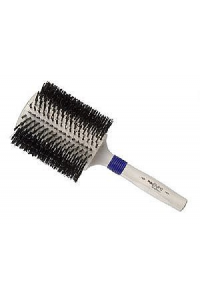 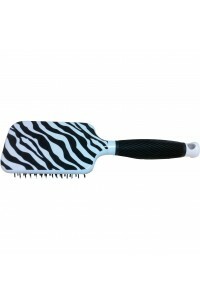 The Dateline 5702 Nylon Radial brus..
Anti-Static rubber pad provides maximum grip and control during blow-drying. 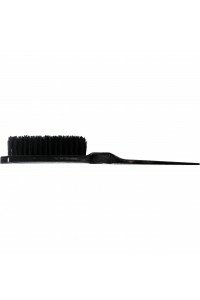 Nylon pins leave the ha..